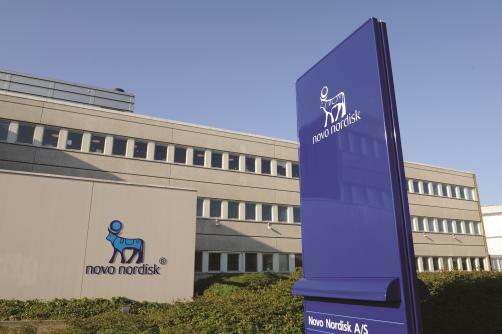 The EMA’s Committee for Medicinal Products for Human Use (CHMP) has given its recommendation to expand the indication of Novo Nordisk’s diabetes therapy Victoza (liraglutide) to cover glycaemic control and the risk reduction of cardiovascular (CV) events. The decision was based on results of the LEADER trial, which found that, when added to standard of care in type 2 diabetes treatment, Victoza lowered the risk of CV death and non-fatal stroke or heart attack by 13% compared to placebo. This means the drug is the only approved GLP-1 receptor agonist to provide such reductions in major CV event risk in this indication. The CHMP’s positive opinion will now be referred to the European Commission for a final verdict on whether the drug will be made available within the EU – a decision is expected in the third quarter of this year.